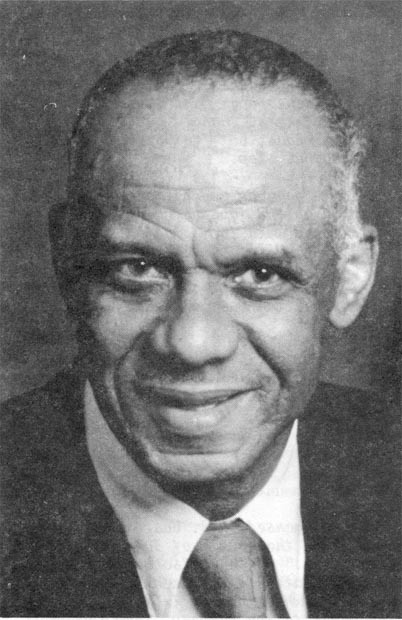 Harold B. Whiting was born on October 9, 1915 in Plainfield, New Jersey, where he grew up and attended high school. He was a self taught and accomplished musician and singer and early on began to craft models of all types. Drafted in 1943, Corporal Whiting was stationed with the 333rd Army Service Force Band attached to the 95th Division, at Indiantown Gap Military Reservation outside of Harrisburg, Pennsylvania. While in service, he continued his modeling and several awards. 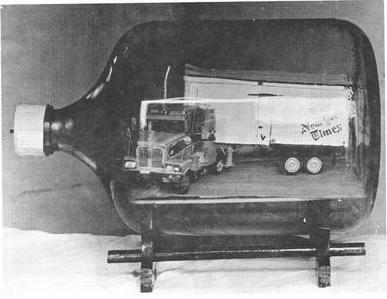 One of his models built for the All Serviceman Craft Competition was displayed in the Metropolitan Museum of Art, the sponsor of the competition. 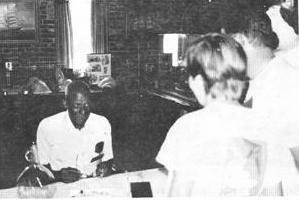 After service, Harold worked for the US Post Office until he retired in 1978. To celebrate his year of loyal and dedicated service a street was blocked off and there was a huge block party held in his honor. In 1960, he started building ships in bottles and continued making models until his death in February 14, 1997. Although he has modeled all sorts of things, he is best known for his vehicles which “fill the bottle.” He participated in many shows and exhibits and has won many awards for his work. He was a strong supporter for the Ship in Bottle Association of America, and a frequent presenter at conferences and shows.